1. Journal/Discussion- What do you think of when you think of Latin food or Latin music? Explain the impact of physical geography on humans. a. How do the Rocky Mountain affect the population of the USA? b. 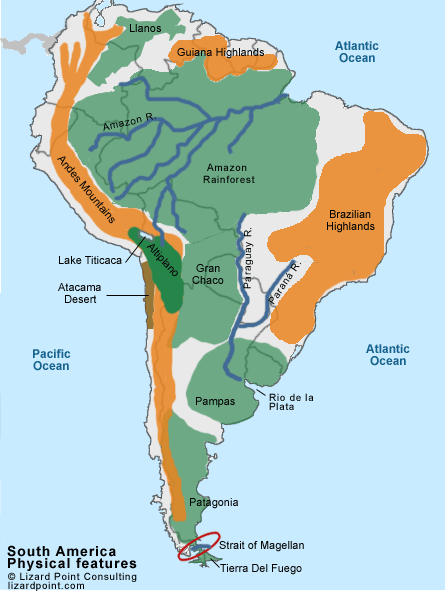 How might the Andes affect the population of South America? Explain the effects of cultural diffusion. Explain the effects of physical geography on human populations. Journal Topic/ Discuss: What events or foods do we have in New Orleans that are from another place? Get stamped when you are finished! Homework: Map Quiz Practice!!!! and go over notes and vocab. 1.Choose (pretend) to be either Columbus or the Native people of Latin America. Compare and Contrast architecture, physical geography and food of New Orleans to another location. 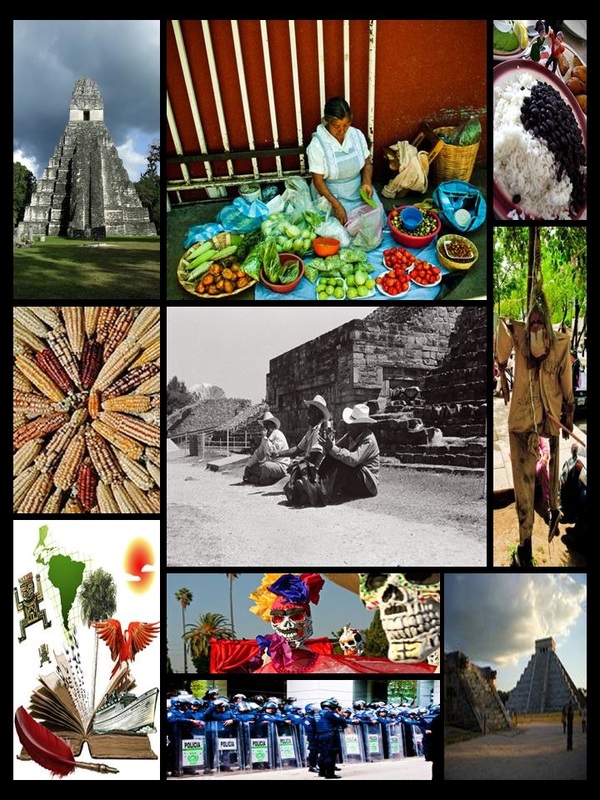 Journal Topic/ Discuss- What are some things that are similar and different about the physical geography of Latin America and North America? B. When done, practice maps. a.It is your job to persuade people to buy a house in Latin America. Homework: Study maps and go over notes. Finish analysis of article for Socratic Seminar. Migration Crisis of children from Central America (know what it is and why it's happening)- Film "Which Way Home."